Some of the most unique soul music you'll ever hope to hear – recorded by a pair of artists who mostly worked in Buffalo, New York during the 70s – with a very odd style that's completely their own! We'd quickly place the duo of Jesse Key and Sylvester Cleary in territory that would include Shuggie Otis or Terry Callier – artists who are almost a genre to themselves, and who manage to make their message mean even more by standing apart from the pack! 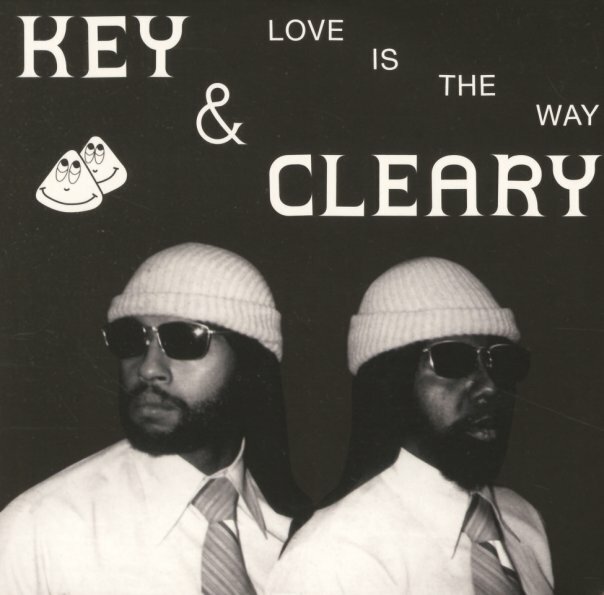 In this case, Key & Cleary work with very early use of a drum machine – often used at levels that are slower and gentler than the beat-heavy 80s – and given these lightly folksy guitar touches that underscore some of the more righteous currents in their music, and which make the more personal songs sound even better. Maybe imagine if Bill Withers teamed up with the very young Timmy Thomas – but recorded at home on an 8 track studio – and you'll get part of the picture of what's going on here. Titles include "There Are Troubles", "A Man", "Dog's Delight", "Turn Me On", "Storm Of 77", "Help Build Buffalo", "Salamanca", "What It Takes To Live", and "The Secret". © 1996-2019, Dusty Groove, Inc.